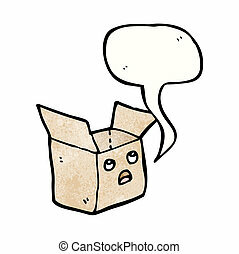 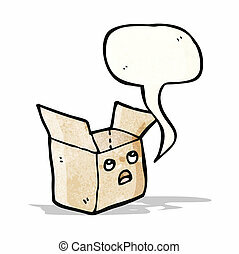 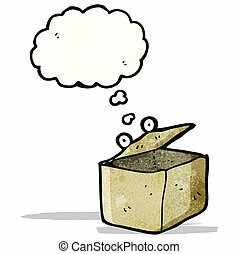 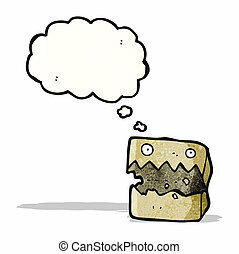 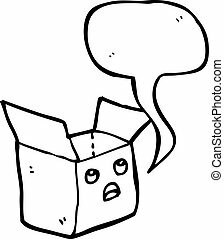 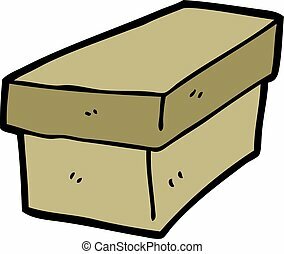 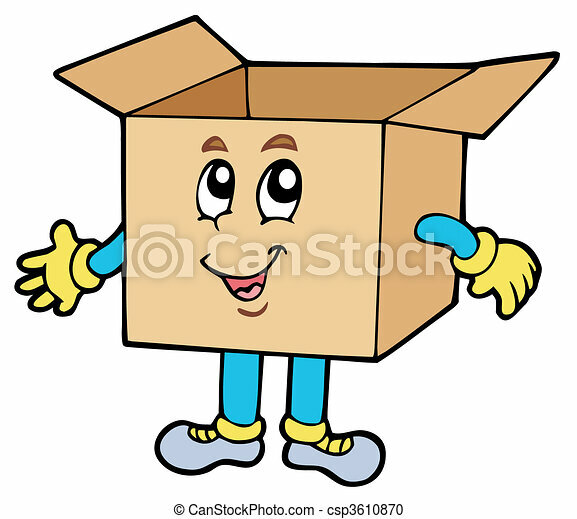 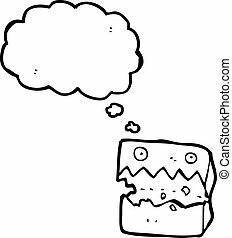 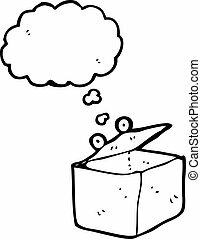 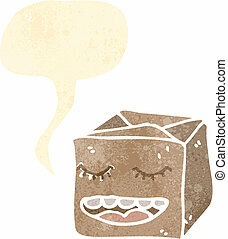 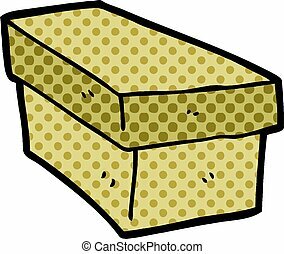 Cartoon cardboard box - vector illustration. 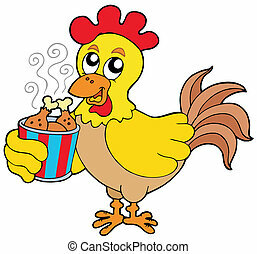 Cartoon chicken with meal box - vector illustration. 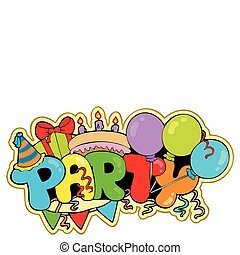 Cartoon party sign - vector illustration. 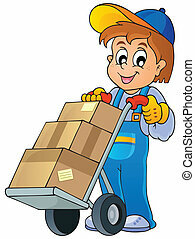 Mailman delivering box - vector illustration. 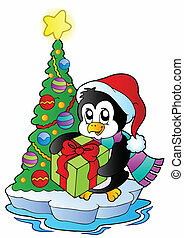 Cartoon penguin with Christmas tree - vector illustration. 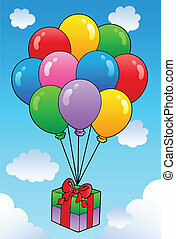 Floating gift with cartoon balloons - vector illustration. 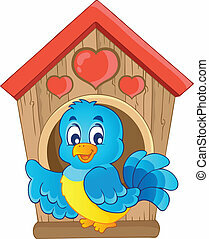 Bird nesting box theme image 1 - vector illustration. 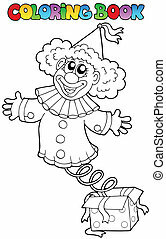 Coloring book with clown in box - vector illustration. 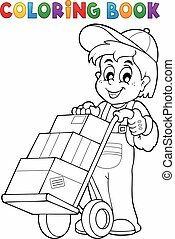 Coloring book warehouse worker - eps10 vector illustration. 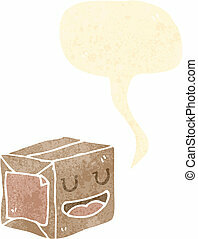 Job and occupation theme image 1 - eps10 vector illustration. 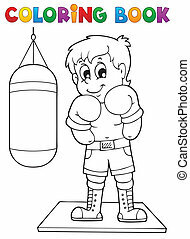 Coloring book sport and gym theme 1 - eps10 vector illustration. 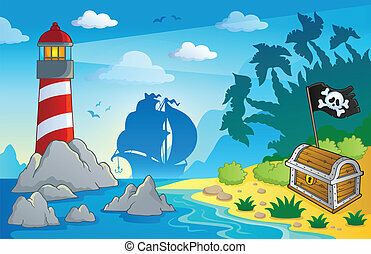 Lighthouse theme image 2 - eps10 vector illustration. 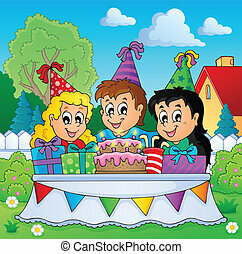 Kids party theme image 1 - eps10 vector illustration. 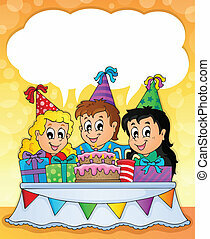 Kids party theme image 2 - eps10 vector illustration. 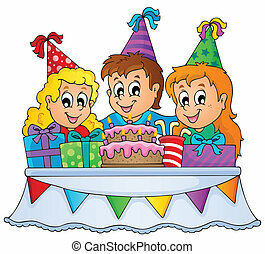 Kids party theme image 3 - eps10 vector illustration. 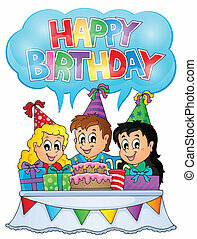 Kids party theme image 7 - eps10 vector illustration.